Swap face is cool, and people like to see funny types of picture in mostly all social profile. We have the best Face swap apps for iPhone/ iPad; it will quickly change face like original with high Accuracy. Make your existing camera roll saved photo exultant in Group or one by one. You can also apply some pre-defined face (Celebrity, Animal or Portray pictures). More in settings, no restriction on change face, adjust position, Rotate and flip. Edit your photo on the face and make picture hilarious. This app contains auto face detection technology, Make a Duplicate copy, Edit faces and Rotate. This app will integrate your facebook app, So easily import a photo from facebook to this app. Share it on the different social app like Facebook, Instagram, Twitter, Email and more. 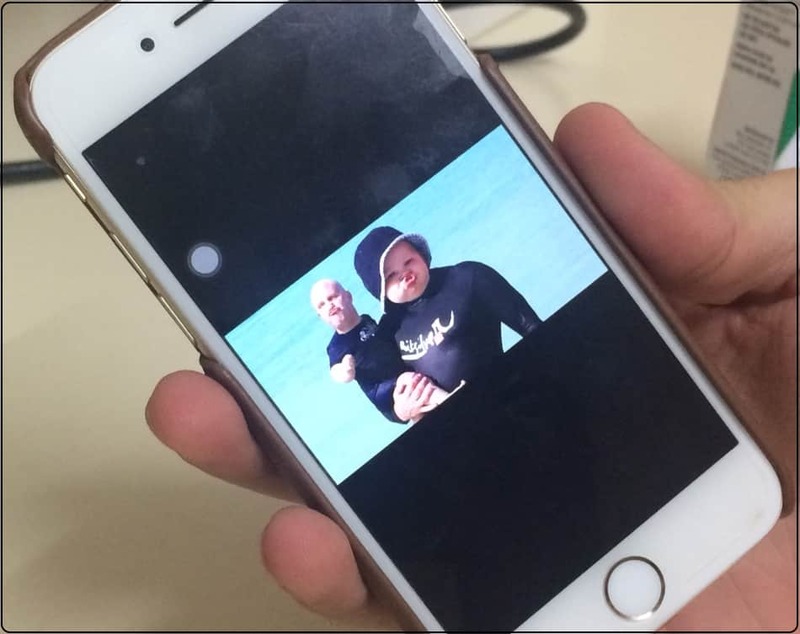 Face Swap app will never change original picture resolution and brightness. 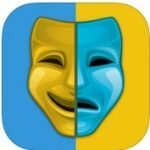 Very fast, Offline app perfect for face change or Swap. 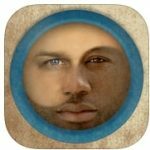 This app built on the new and unique concept, in that we can wear mark on any face or Take a live photo in a group on the individual. Then broadcast live on Facebook. Separate categories on Sport, Players, Animals, Cartoon face and Common filter. 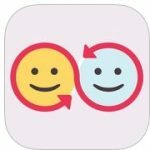 Swap face from multiple photos at once, Group of celebrities photos, Save photo for next swap or use, Image Editor, Advance face direction, All time Free and lightweight application for the iOS device. Not swap the whole face but also only eye, Nose or Ear/ Lips and mouth. Change gender without swap or replace whole face or body parts. Share pictures directly to Facebook, Twitter, Email or SMS. The app is universal and compatible with iPhone/ iPad. Advance option in this app is change screen color like other people or Friends. 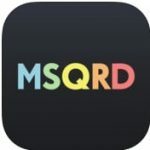 Instant previews by shaking your photo before save in to photo library. Offline app work without internet. Turn on the camera within the app. 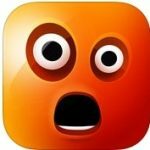 Make animated, moving face after Swap face on your own or Friends photo. Plus feature of this app is browsing picture face on the internet that you want to swap in saved camera photo. 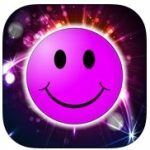 Good one app for swap faces in the group photo. Pinch zoom, Rotate, Scale and Faces effect on front. Select photo from facebook photos. Reviewed and recommended app by top tech giants and Experts. Share your most likely app in above top best face swap apps for iPhone/ iPad. Or share the name of the app that you are using and not in the above list.